You will see two columns of resources. The Day column correlates to the instructor guide for the course. 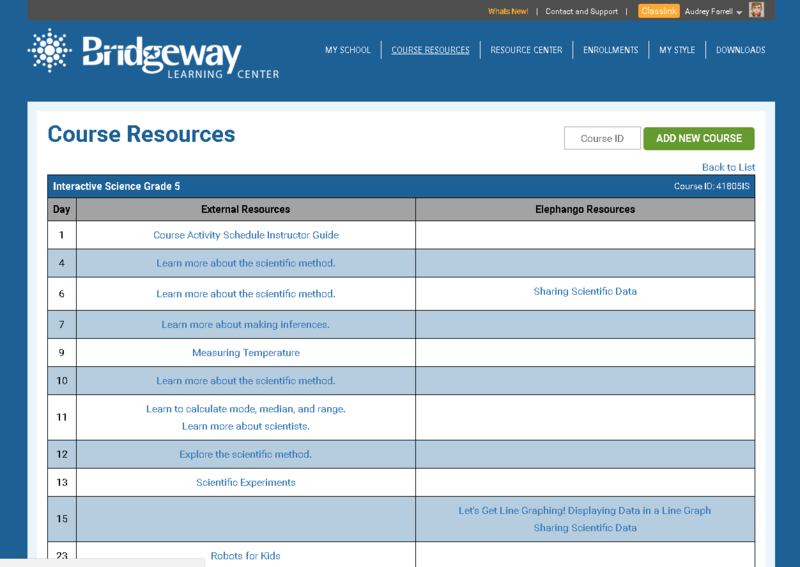 The resources correlate to the skills and topics you are learning on that day. External Resources: Links to external websites that will help you learn to explore a topic further. Elephango Resources: Links to Elephango resources. 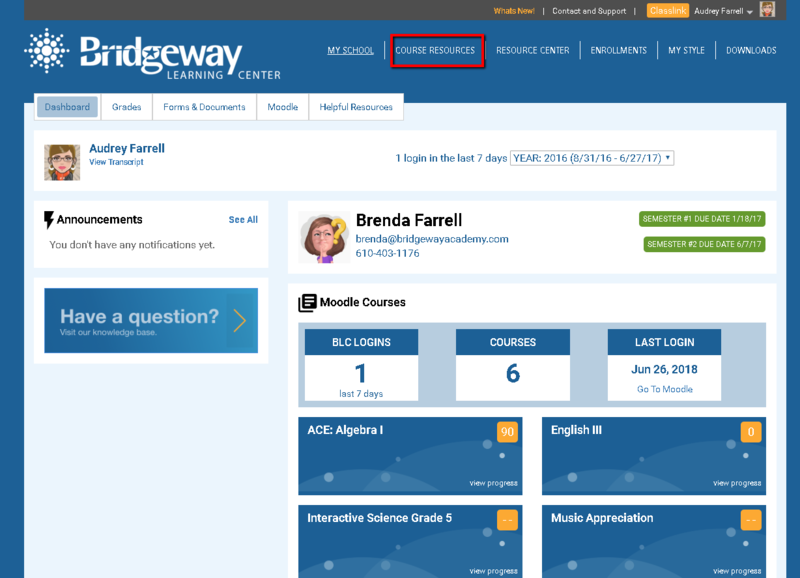 These are lessons for students with downloadable content, interactives, and much more!